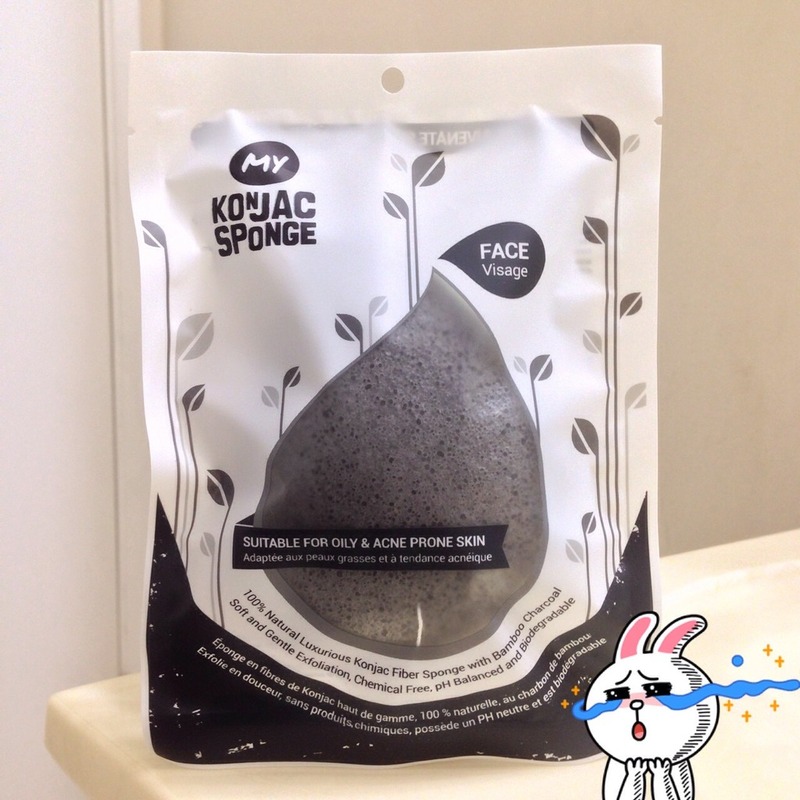 Following the last article I did about the differences in qualities of konjac sponges from manufacturers from Korea and China, I have gotten myself two sponges: one from 'My Konjac Sponge', which is an American brand that manufactures its products in Korea, and one from a generic Chinese brand. In this post, I will be comparing the differences between the two sponges in the hopes of showing that not all konjac sponges are not created equal, despite what is commonly believed. I have used the konjac sponges from 'My Konjac Sponge' for years after hearing about them from a Youtuber. The Youtuber claimed it helped their acne and oily skin a lot, which is why I wanted to try it. 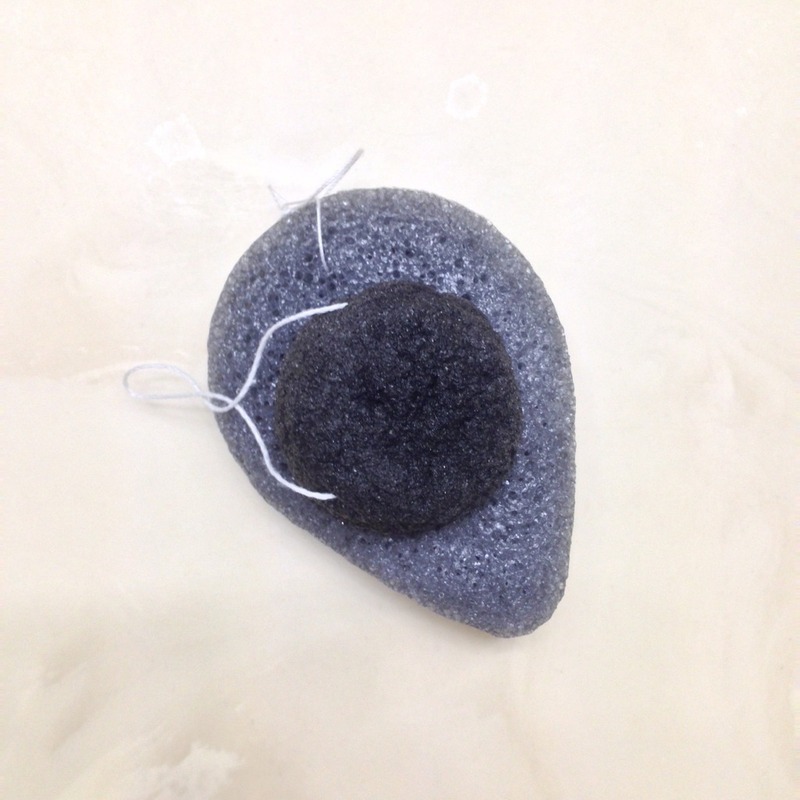 I use the 'bamboo charcoal' sponge specifically because it is recommended for people with acne and oily skin. On the packaging, it claims to be able to prevent acne and control oily skin. In my opinion, it doesn't give me much of an extra boost in preventing my breakouts, but it definitely helps control my oily skin. When I use the bamboo charcoal sponge for this brand, my skin is not as oily as when I don't cleanse with it. 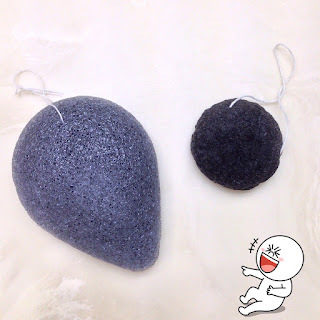 In this post, I will be comparing the Korean sponge to the Chinese charcoal sponge. The Chinese charcoal konjac sponge is darker than the Korean one. When I look at it, the Korean one is a more faded while the Chinese sponge has a stronger black color. To me, this indicates that the Chinese brand may be using artificial coloring in order to enhance the sponge's appearance. Since I've been using the konjac sponges from 'My Konjac Sponge' for a while, I'm used to its texture and can't compare it to many others. When I soaked the sponge in water, the water was absorbed under a minute and was squishy enough to use. The sponge itself is really thick and it doesn't feel like it would easily rip after every use. On the other hand, the Chinese sponge took about four minutes to fully absorb the water and be soft enough to use. I was very surprised that it took so long. The core was very hard and dry after two minutes of soaking. Finally, when the Chinese sponge was soft enough to use, I could feel that it was rougher than the ones I used. 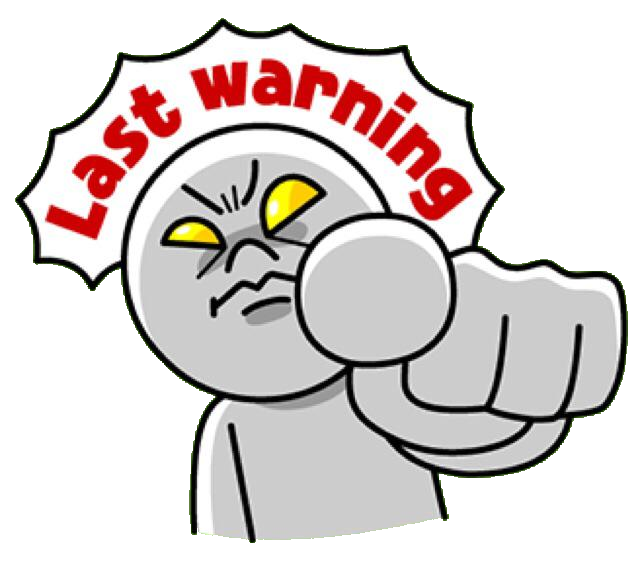 I should also note that a bit of it was ripping off, which makes me more cautious when using it. Will it change the color of the water? I tested both konjac products to see if it will change the color of water just like the customer review from the last post. To my surprise, neither of them had any changes in the color of water. 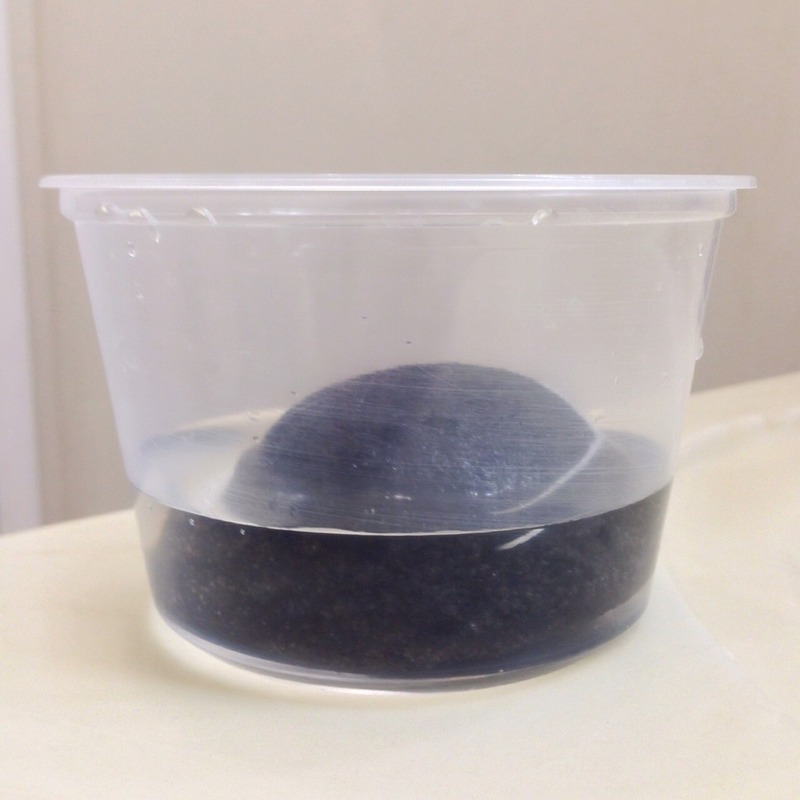 What I did notice is that the Chinese konjac sponge actually had black powder in the water while I was soaking it. 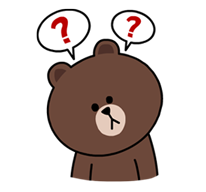 As for the Korean sponge, I didn't see any color change or black powder. I actually broke out the day after using the Chinese konjac sponge on my forehead. I'm not sure if this was the reason why or if it was just a coincidence, but I usually never breakout on my forehead unless I try a new product. It is strange to me that a konjac sponge would break me out. 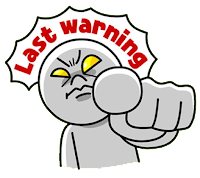 If I had to pinpoint a reason for breaking out on my forehead, the only susceptible acne trigger would be the Chinese brand sponge. After reading this post, I hope those buying one dollar konjac sponges on eBay thinking they are getting the same quality products as the other more reliable brands will be able to see the difference between good and bad quality sponges. There is a clear difference in quality between the two brands in their color, shape, and fiber quality. The only reason that there are brands that could sell three konjac sponges in one box for $10 is that lower grade materials were used in making them.